“Awake O Sleeper. You are not called to be a sleeping beauty, slumbering in her chamber waiting for her prince to come. I have already come and now is not a time to sleep and slumber! 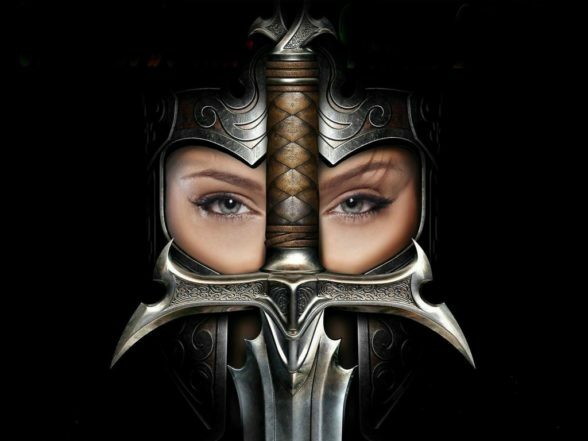 You are a battle ready, armor wearing Warrior Bride, going in the power of His strength and might. Soon and very soon I will be coming. You are called to announce the return of the King”.